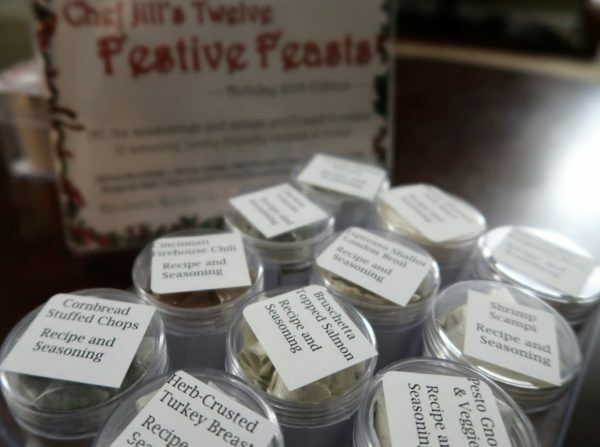 Chef Jill announces Spice Kits, just in time for the Holidays! 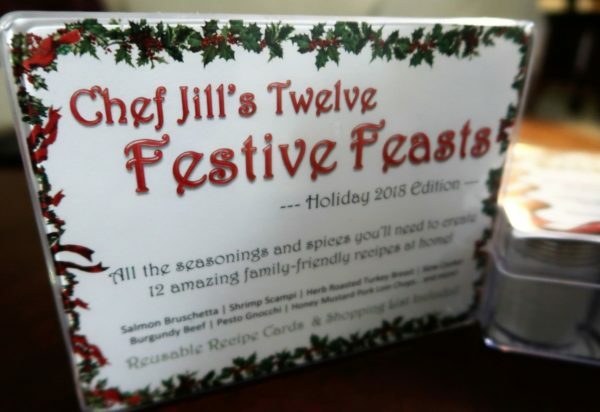 Pictured here is the Festive Feasts kit. 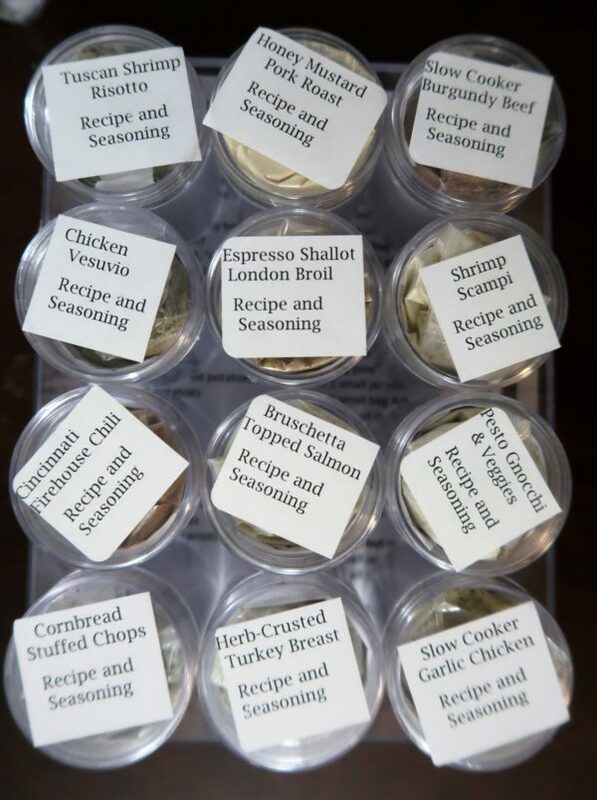 Each kit includes the seasonings necessary to complete 12 main courses, along with the recipes! 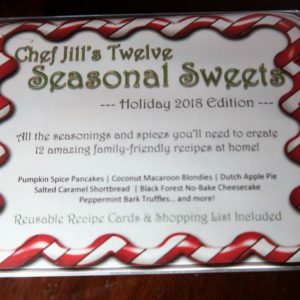 We made the Coconut Cream Pie from the Seasonal Sweets holiday kit. OMG!!!! It was hard to stay out of it. Will have to be very careful when I make that one again, but I definitely will. My son actually made this one. He said he didn’t know making pie was so easy. Made a recipe from Chef Jill’s Festive Feasts holiday kit -. Beef Burgundy. 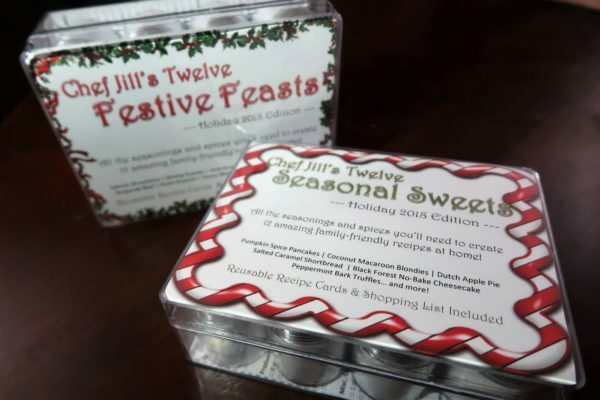 Super easy and a big hit with the whole family! I could not stop eating it. It’s definitely added to the rotation.